Now that I have your attention, Let's get real. There are no secrets. Its all about what goes into your mouth and how much you move your body. I have decided that every friday I will post about weight loss, healthy eating and fitness. In the last few months I have let my diet go and decided that as it is the new year I will try lose some weight (how cliché of me) When I say some weight I mean about 2 stone (15kg) and get back to my old body and feel confident in myself again. I have had some health issues in the past that have made me gain some weight but now I am in a happy state of mind where I want to begin this new healthy lifestyle and keep it going. Food is the number 1 factor that will either help or hinder you on this weight loss journey. 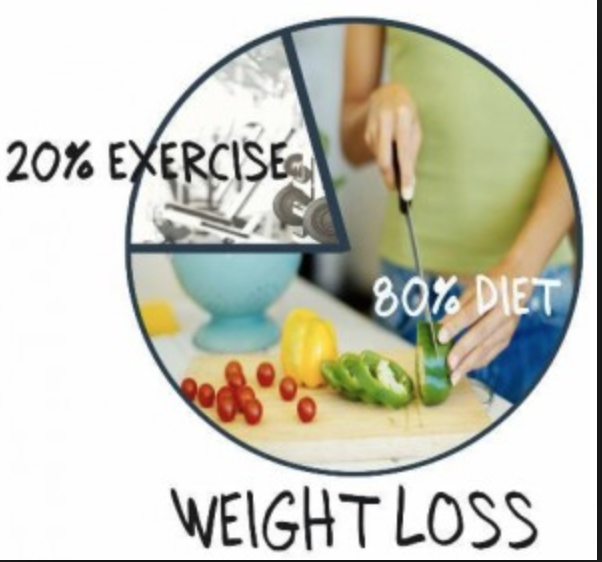 Many people believe if they continue eating as normal but exercise that they will lose weight. That is not the case. When it comes to weight loss diet is the most important factor. You must consume a clean healthy diet in order to lose weight and exercise comes second to help stay fit, tone the muscles and also lose weight. I wanted to share some of the food I purchased this week and give you an idea of what you should be eating. This is not everything I will be eating but it is a lot of my staple things to get me through my week. I like to stock up on a lot of fruit and veggies to make salads, to have with dinner or to snack on with hummus or cottage cheese. Cottage cheese is extremely low in fat but very high in fibre and if you can get past the mushy consistency you will love it. I love it with these Nairns oat cakes with are a slow release in energy and low in sugar. I am a huge peanut butter fan and before I knew any different I would pick it up in my local supermarket off the shelves. That was until I discovered it was highly processed and full of bad fats. I now opt for almond butter or natural peanut butter which is far healthier. I love to have this on bananas or apples and it is so delicious it is a treat for me and feeds my sugar craving. Speaking of sugar, I have mentioned it before, ( here )mbut sugar is your worst enemy. It is in almost all processed foods and does nothing but turn to fat once consumed. 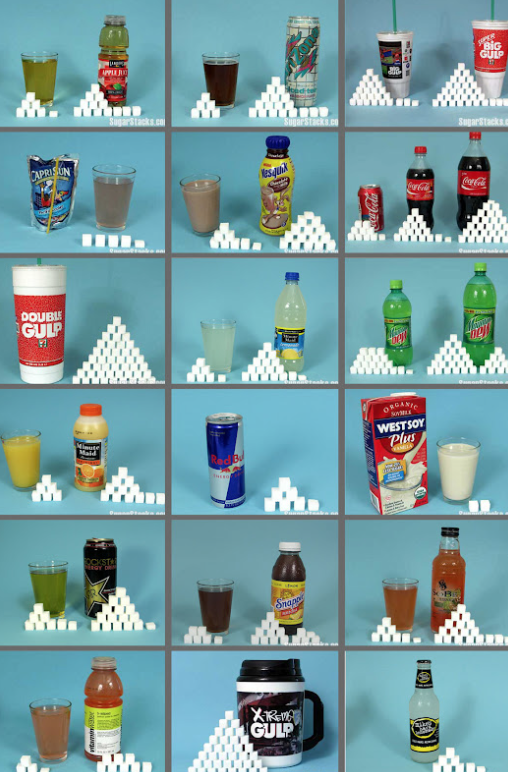 You wont believe how much sugar producers put into food to make it taste better. Even foods you consider somewhat healthy contain grams and grams of sugar. Take a blueberry flavoured yogurt. It could contain up to 14gm of sugar, a can of coke, 23gm the list is endless. Next time you are in a supermarket take a look at the sugar contain of the foods you are picking up. You will be shocked. When grocery shopping it is best to keep to the outer aisle of the shop as they contain most of the natural non processed foods i.e fruit, veg, dairy etc. the inner aisle are packed full of processed crap that our bodies don't want or need. When planing meals it is important to think of what you are actually eating. Each meal should contain some sort of protein i.e meat, chicken, eggs, nuts and should contain some fruit and vegetables. Eat smaller meals more often to avoid binging. Snack on fruit (preferably in the morning and before noon as they are high in natural sugar which takes longer to digest) Almonds are extremely high in protein and release energy fast, veggies and hummus. Keep it simple and clean, add in some daily exercise and you are flying. Trust me, I have been there and done it. Now I am doing it for the second time and this time its gonna last. Let me know what type of healthy posts you would like to see.